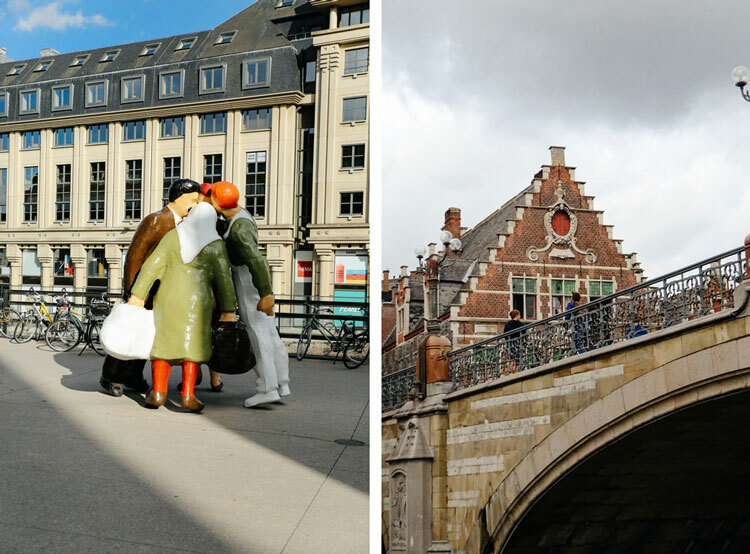 The beautiful historical centre, the peaceful canals, the contrast between old and modern architecture, the bustling cultural scene… there are many reasons to visit Ghent and we’ve tried to collect them all in our new city guide. 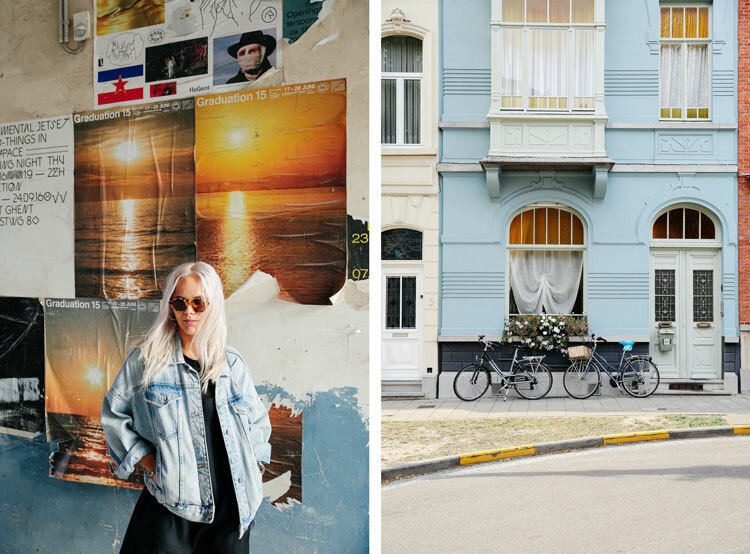 This time we’ve asked two local creatives, artist Joëlle Dubois and stylist Charlotte Everaert, to show us around their neighbourhoods and their favourite places in the city and to also tell us about how Ghent inspires their work. 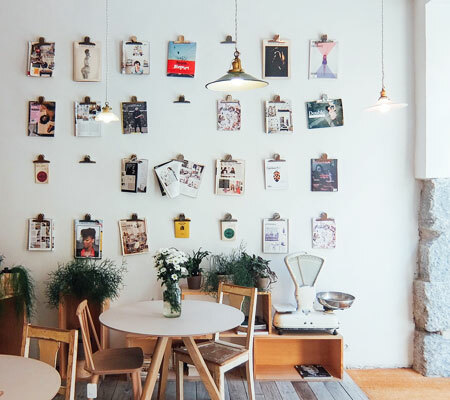 As usual, at the end of the guide you will also find a selection of hand-picked personal recommendations on cafés, restaurants, shops and other places you shouldn’t miss! 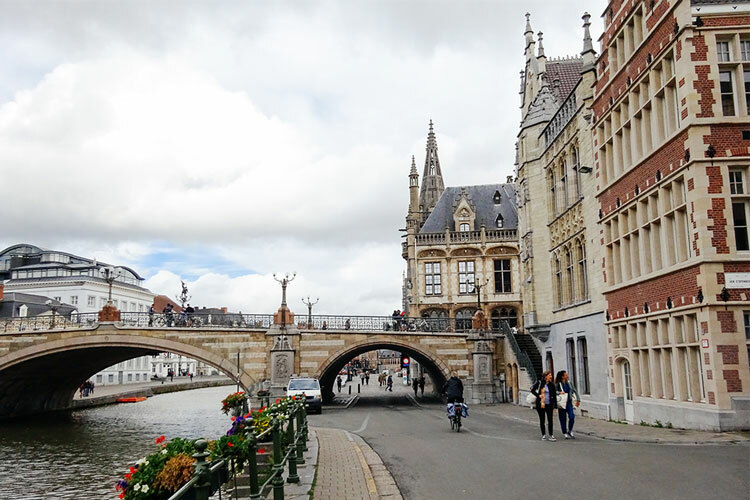 Thanks to Visit Flanders and Visit Ghent. 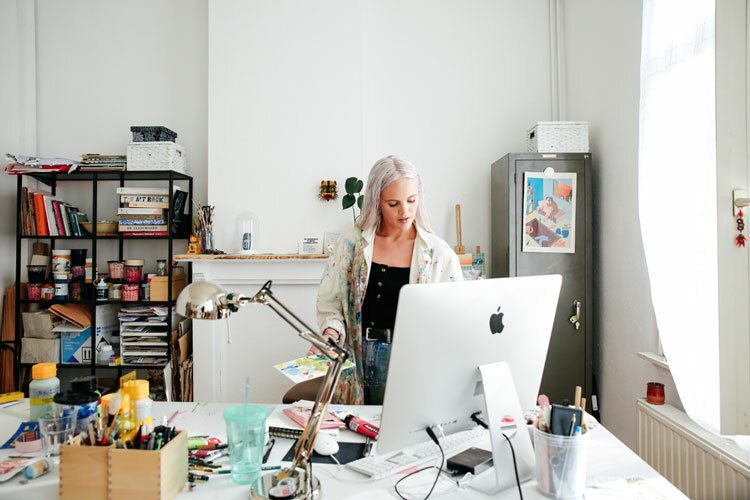 Joëlle Dubois is an illustrator and visual artist born in Ghent. 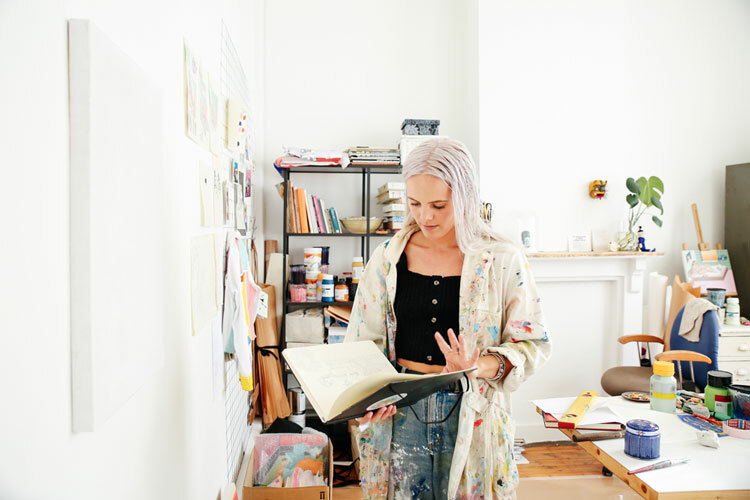 In her work, Joëlle examines the impact of social media confronting the viewer with explicit scenes of private life inspired by the constant stream of photos and clips on the internet. 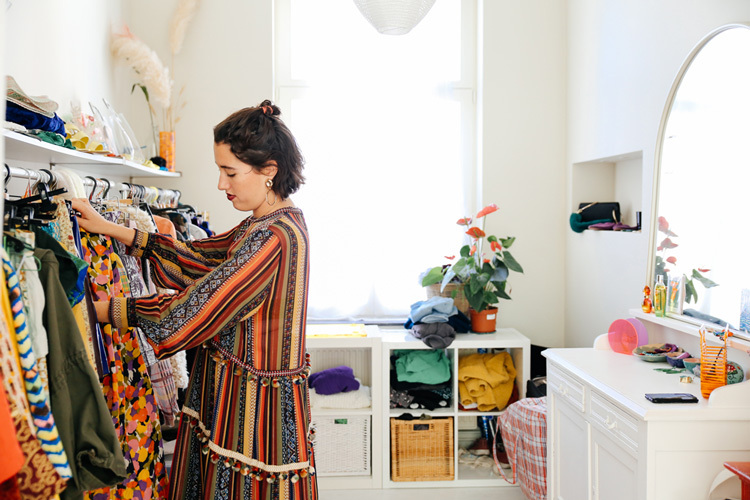 We visited Joëlle’s studio and flat in the Dampoort area to find out more about her work, and also asked her to show us around her neighbourhood and her favourite places in the city. 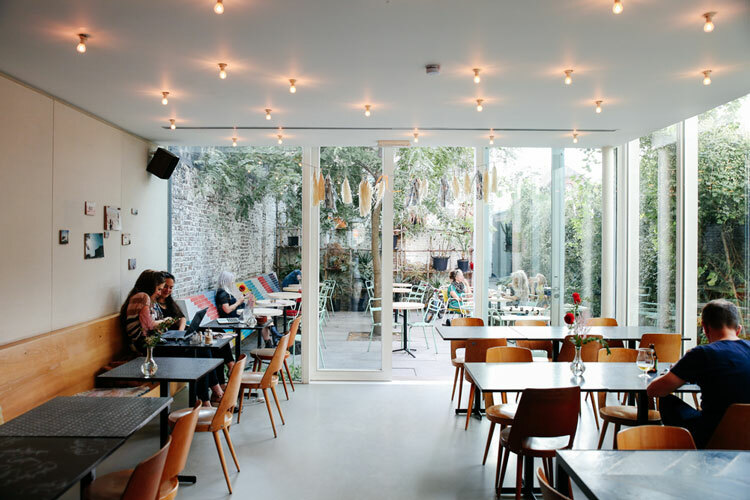 Clouds in my Coffee is an innovative concept combining a café, bed & breakfast, webshop and different spaces that can be used for all sorts of activities like private parties, photoshoots or workshops. 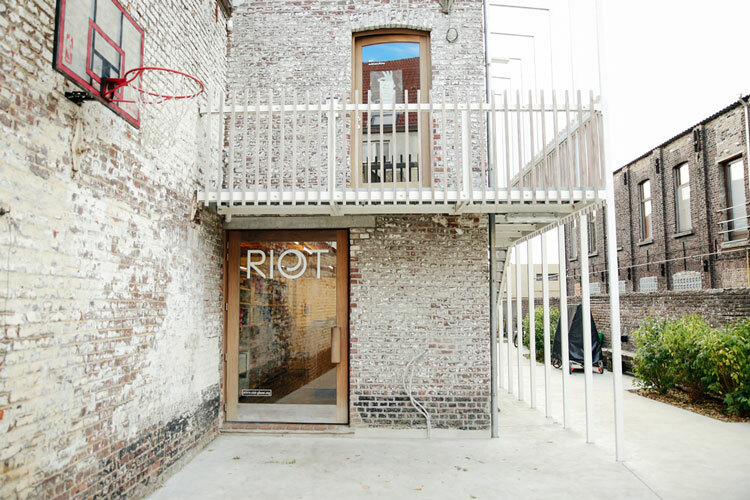 Also located in the Dampoort neighbourhood, Riot is a gallery and bookshop focusing on new and emerging artists. 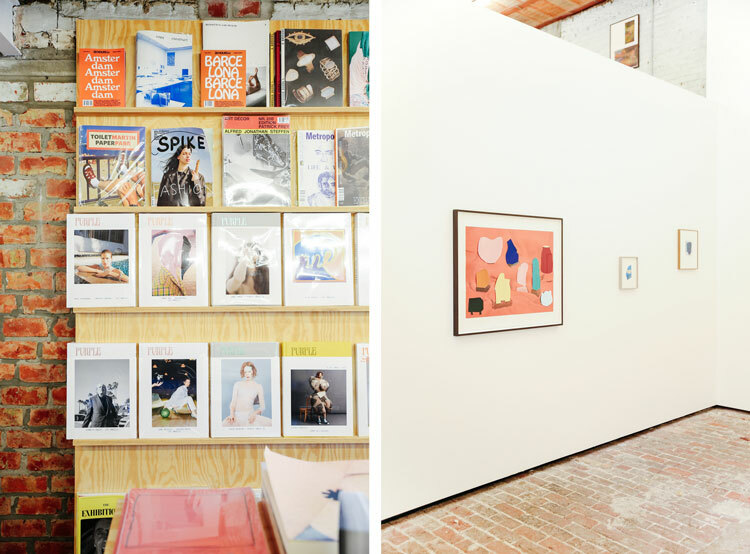 Inside this cool space in a former beer bottling factory, you can find a wide range of independent magazines, artist books, zines and other publications. 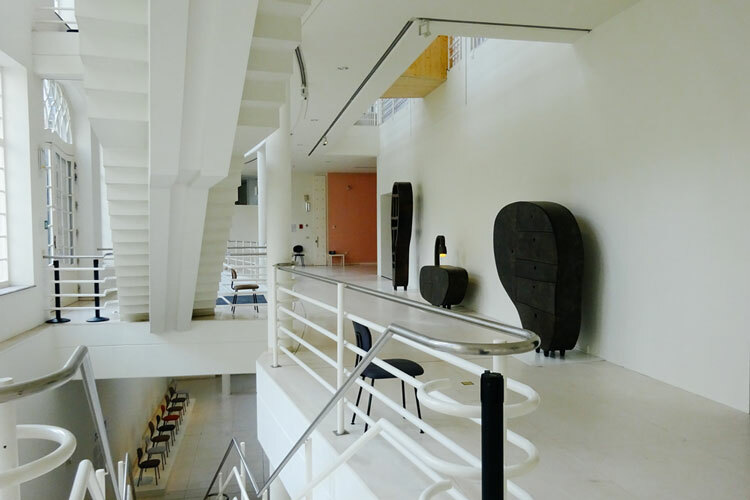 Downstairs in the gallery area, visitors can enjoy shows by up-and-coming Belgian and international artists. Golden Gai is a new ramen bar that also offers a great selection of beers and cocktails. 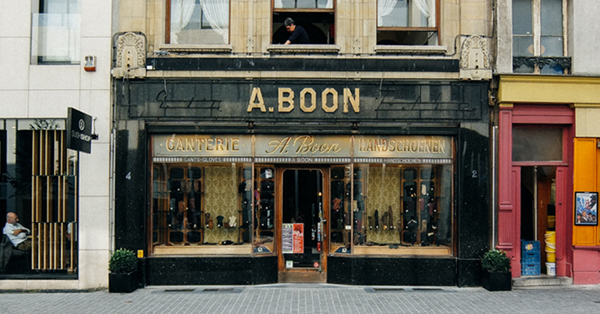 It is one of coolest and busiest spots in the city, where you can find some of the many creatives living in Ghent. 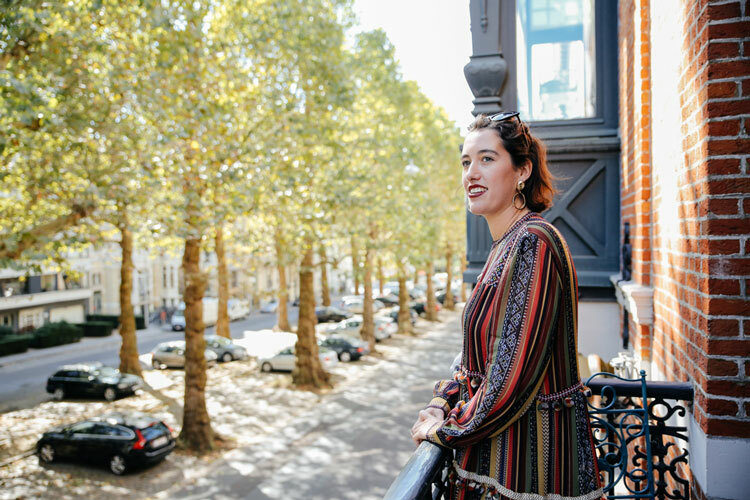 According to Joëlle, Jigger’s is the best cocktail bar in Ghent. 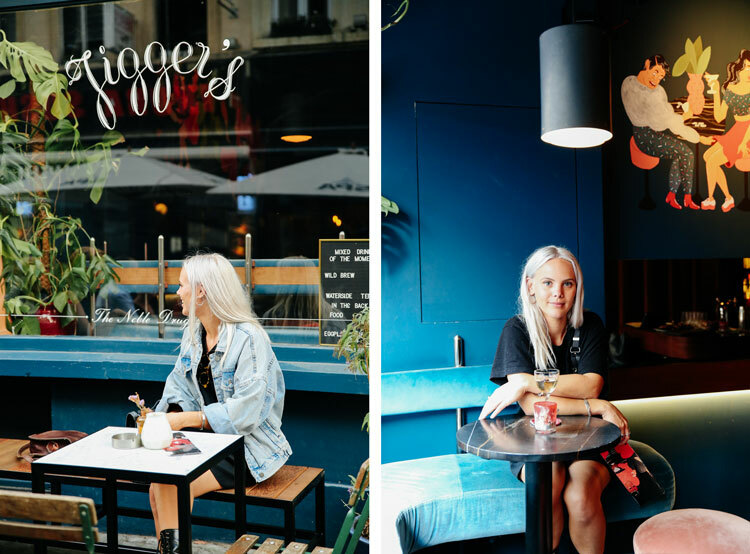 Located in one of the most popular streets in the city centre, Jigger’s has won many awards for its alternative style and amazing drinks selection that changes weekly. 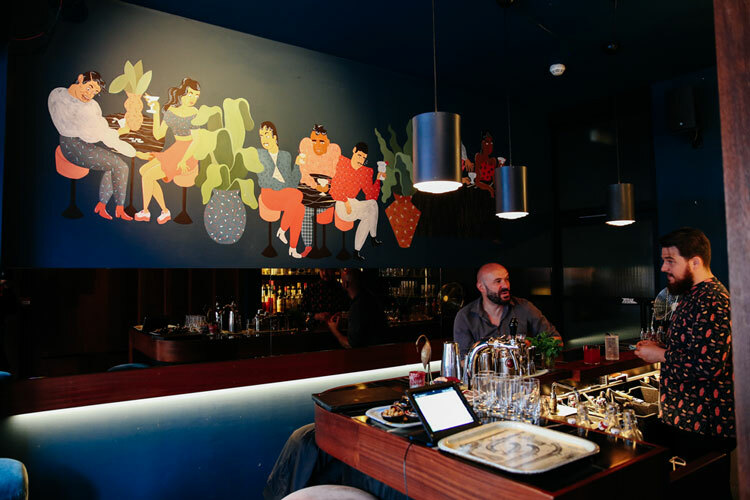 Its walls also feature a colourful piece by Joëlle, depicting some of the unique people you can find in this bar. 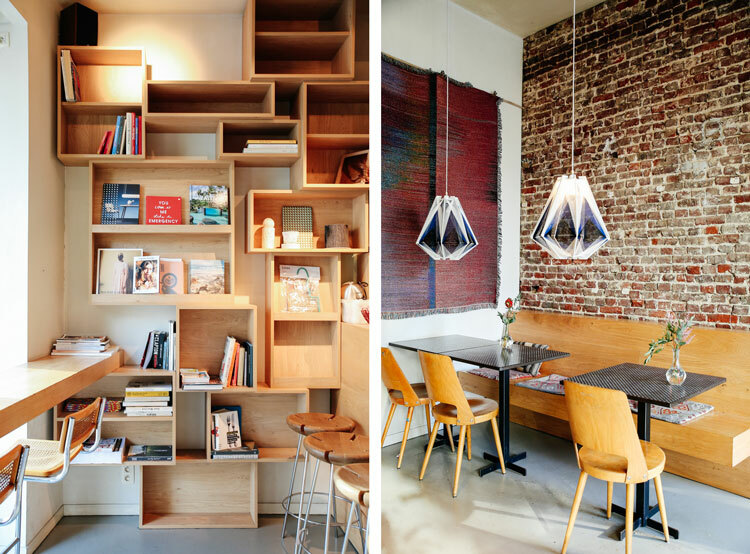 Charlotte Everaert is a fashion and interior stylist born in Ghent. 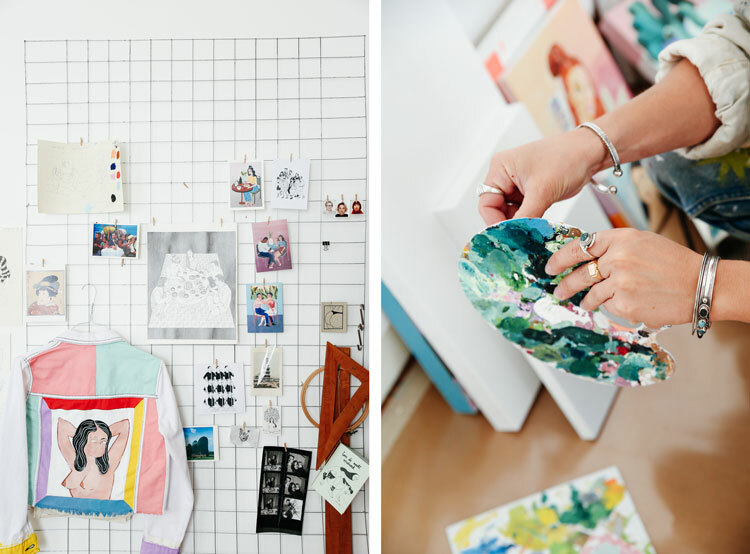 Her work is as colourful as her personal style, mixing different materials and using unique tonal schemes to decorate the homes and commercial spaces of her clients, or to produce photoshoots for fashion magazines. 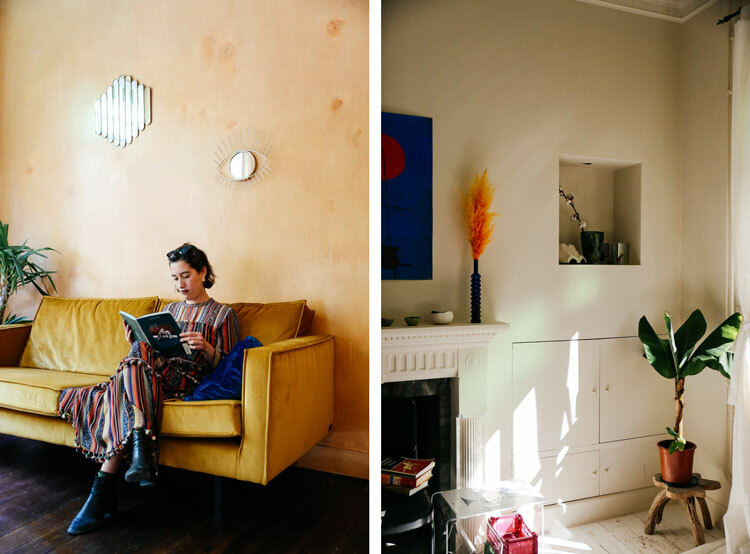 Charlotte recently opened a guesthouse in the same house where she grew up, decorated to her eclectic taste and offering two rooms, “The Apollo Suite” and “The Boho Cave” where guests can experience a unique stay in Ghent. 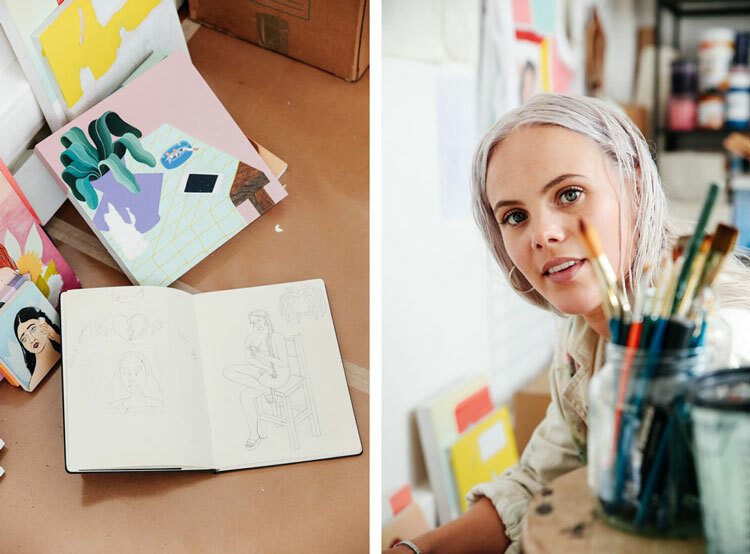 She also works with her mother on her handmade ceramics label, Atelier Turquoise, helping her with the communications and visual branding. 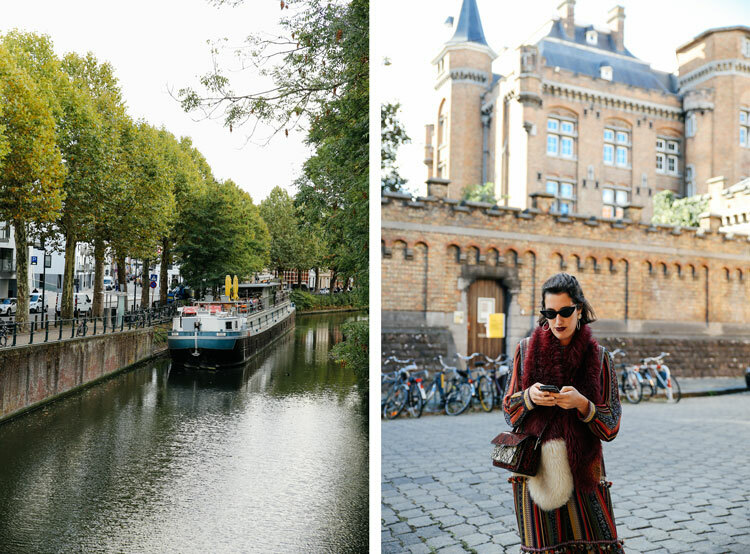 We spent some time with Charlotte at her flat and guesthouse and then she took us on a walk around her favourite places in Ghent on a lovely autumn afternoon. 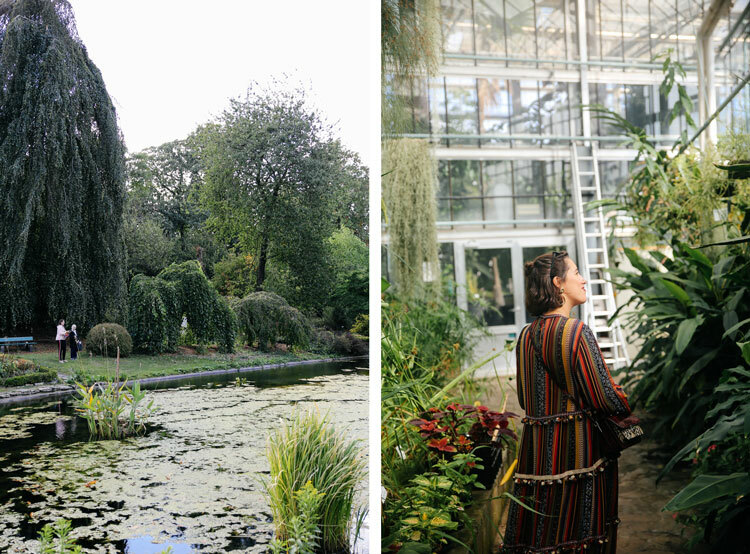 This park in the south of the city was created in 1875, on the place where the Dutch citadel of Ghent formerly stood. 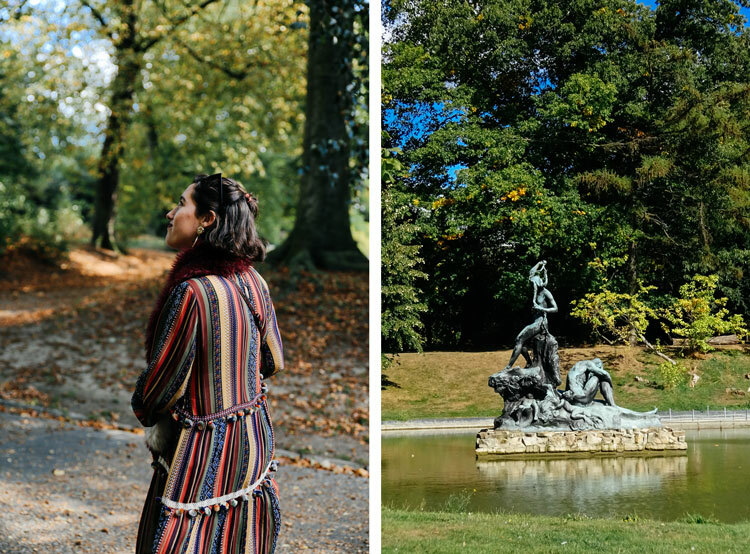 Today it is one of the most popular parks in the city, home to a mysterious grotto, a bandstand, a dog shelter, romantic avenues and an open-air theatre. 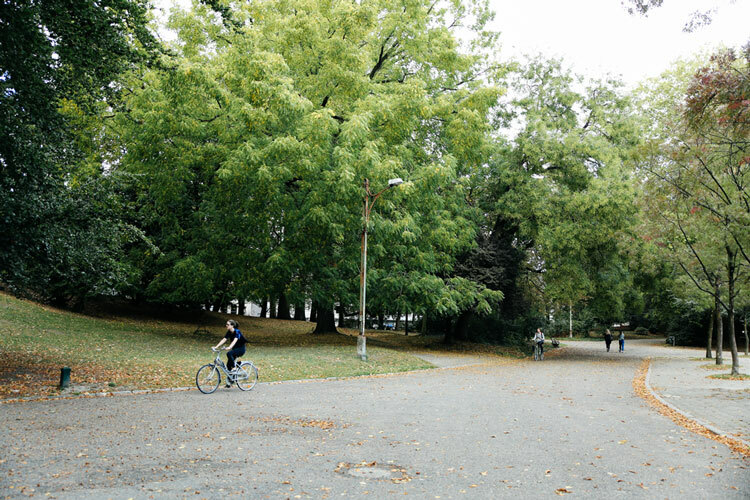 This renovated traditional kiosk in Citadelpark is one of the busiest spots in the park during the summer months. 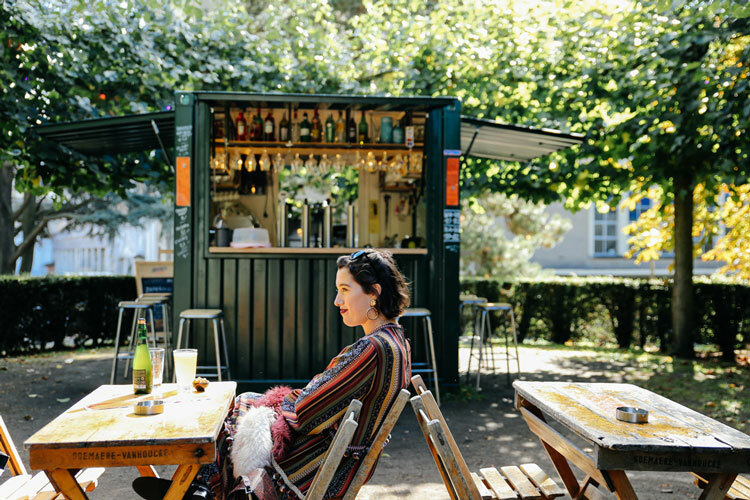 Here you can find a great variety of drinks in a cosy atmosphere, while you enjoy some of the live performances, movie screenings and other activities that take place at the bandstand directly opposite the kiosk. 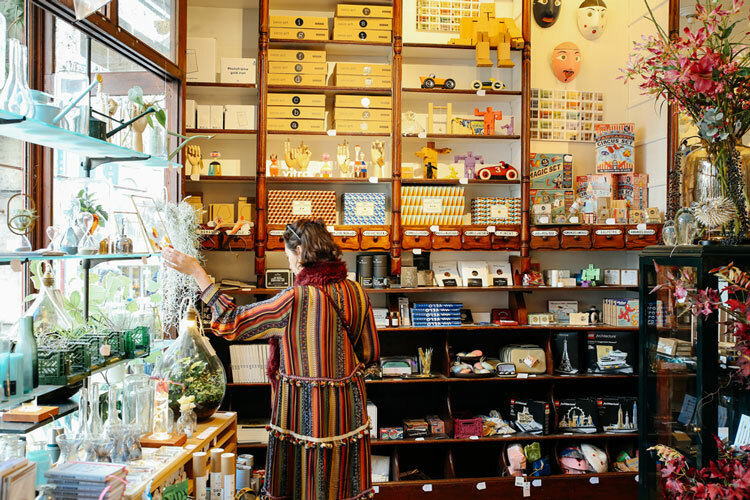 This design and gift store located in a former pharmacy has kept most of the features from the original space, including the many medicine wooden cabinets and the beautiful tiled floors. 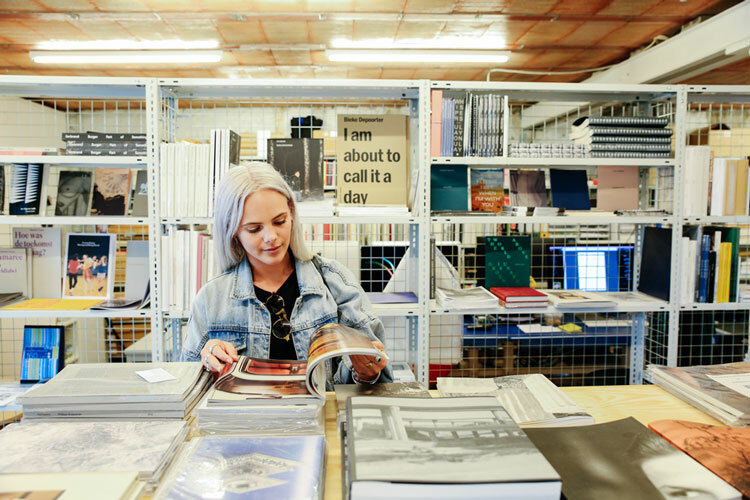 Here you can find furniture and homewares by local and international designers, as well as design-led prints and objects that are the perfect souvenir to take home from your trip. 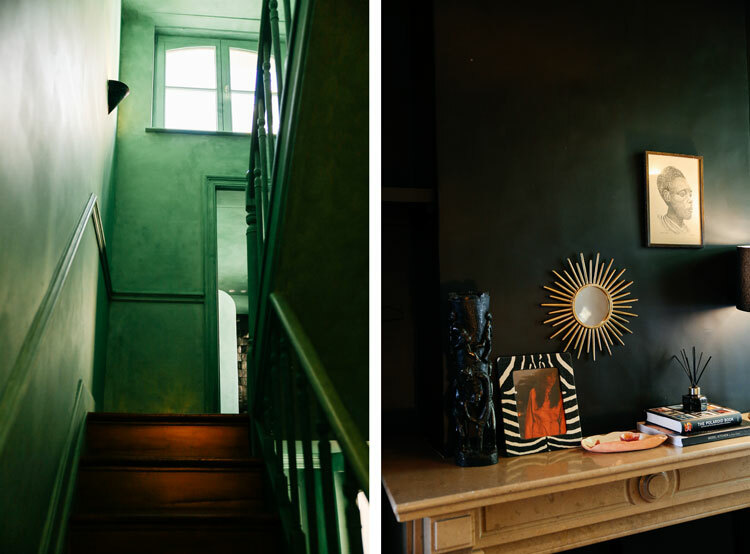 We stayed at Logid’enri, a modern bed & breakfast concept run by former interior architect Didier Michiels and his wife Nathalie. 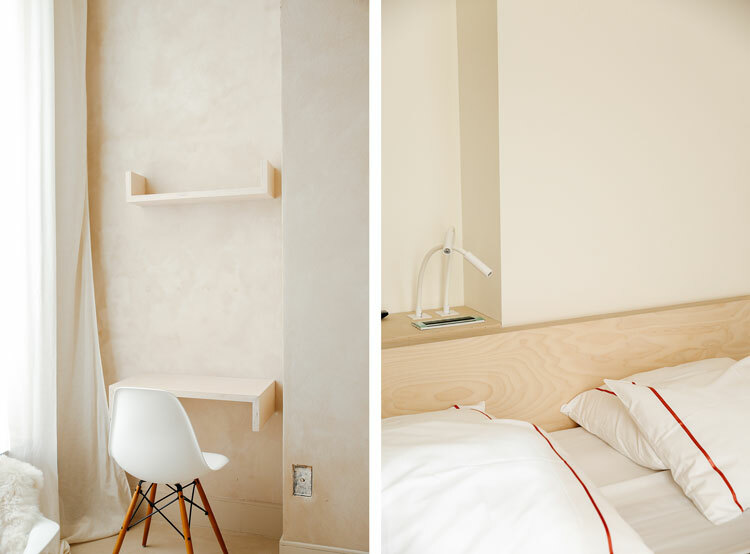 The building, perfectly located between the Art district and the historical centre, houses 11 bedrooms with clean, contemporary design and all the amenities you might need. 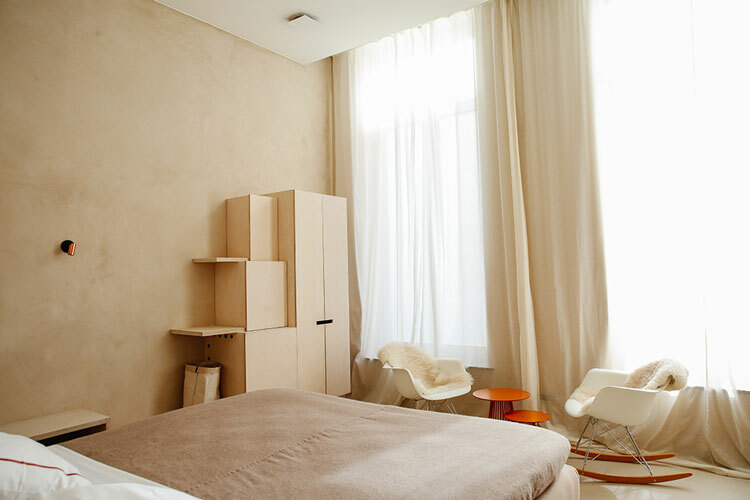 For example, our room was entirely decorated with earthy tones, featuring a bespoke cabinet/wardrobe, Eames chairs and a big screen with double use: watching TVs and movies from the comfortable bed and serving as a blind, covering the whole width of the room where the windows are located. 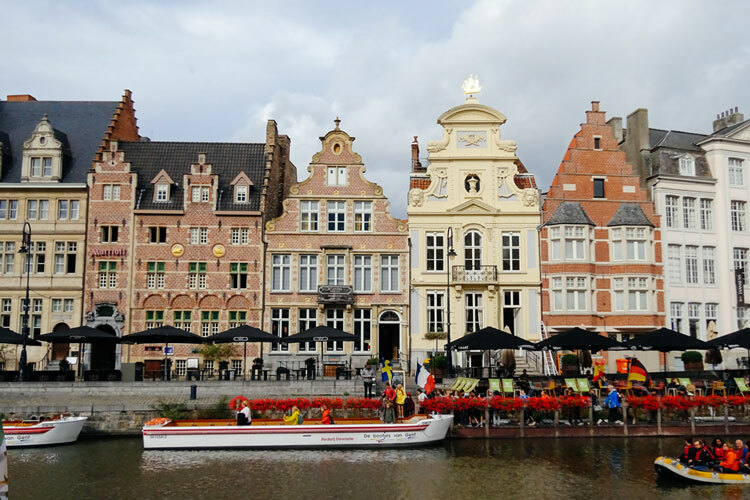 The exceptional service offered by Didier and Nathalie (don’t be shy to ask them about tips and their favourite places in Ghent!) 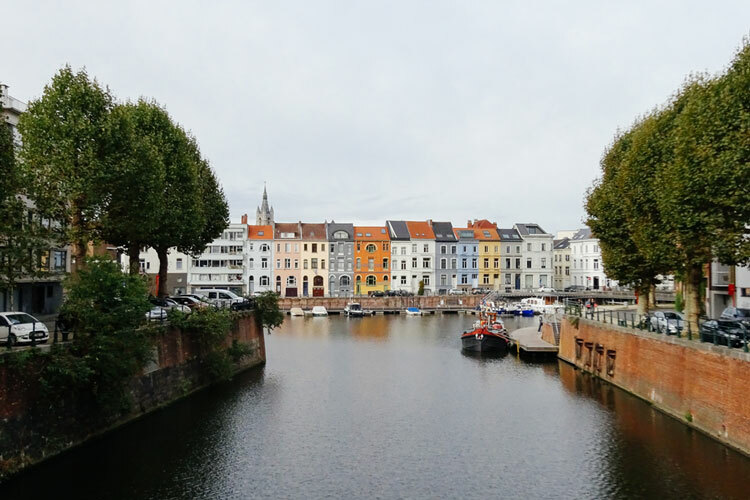 is completed with a delicious breakfast buffet with freshly baked pastries, a great selection of teas, cheeses and other tasty bites to help you start your day exploring the city. 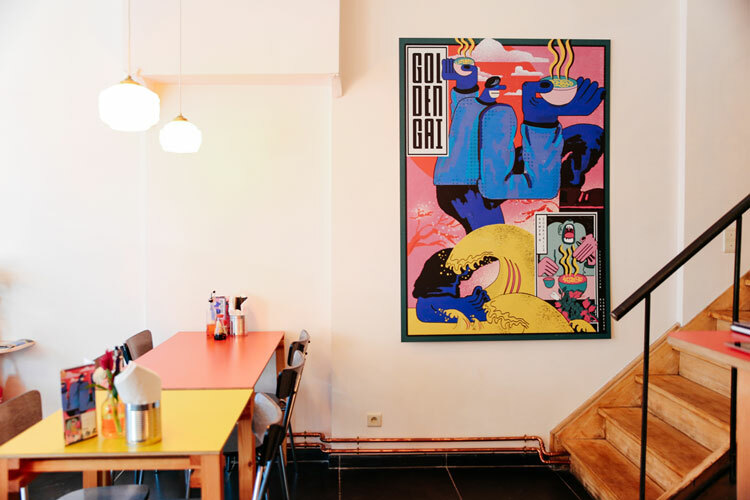 Just next to the Gravensteen, the medieval castle in Ghent’s city centre, you will find Bodo, a relaxed, modern restaurant with Scandinavian interiors. 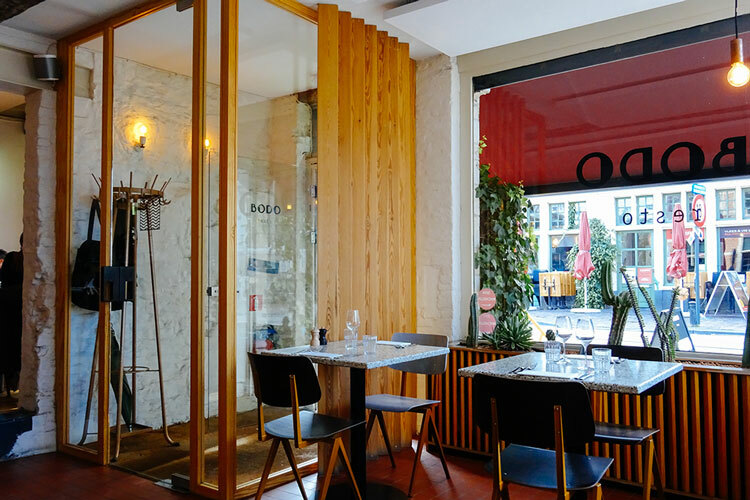 Led by young chef Lore Moerman, Bodo offers new interpretations of both traditional Flemish recipes and international dishes made with fresh and seasonal ingredients. 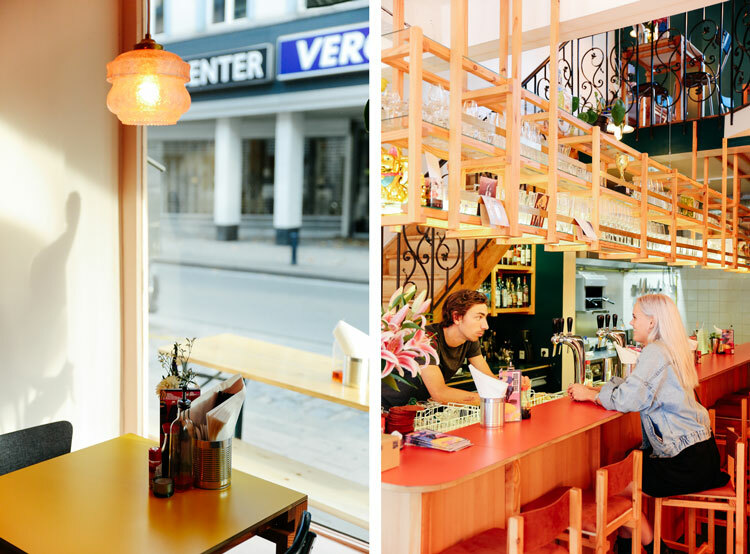 A bakery, restaurant and café all located in a former corner store in a quiet back street in the University quarter. 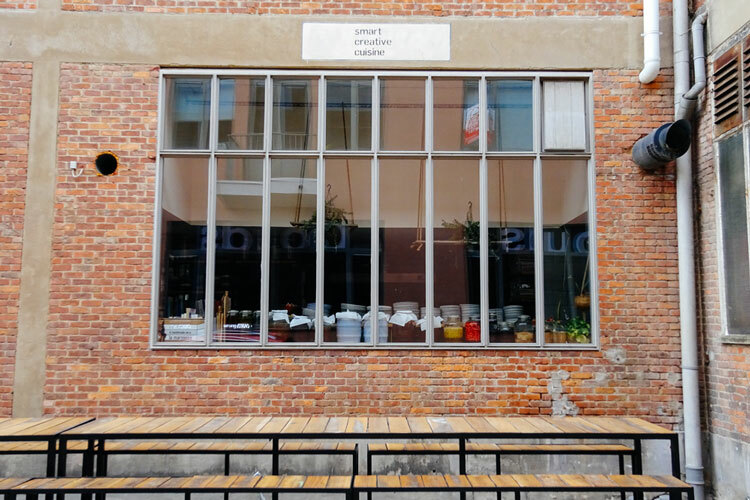 De Superette is one of the many food ventures of acclaimed chef Kobe Desramaults, the youngest Belgian chef to ever be awarded a Michelin star. 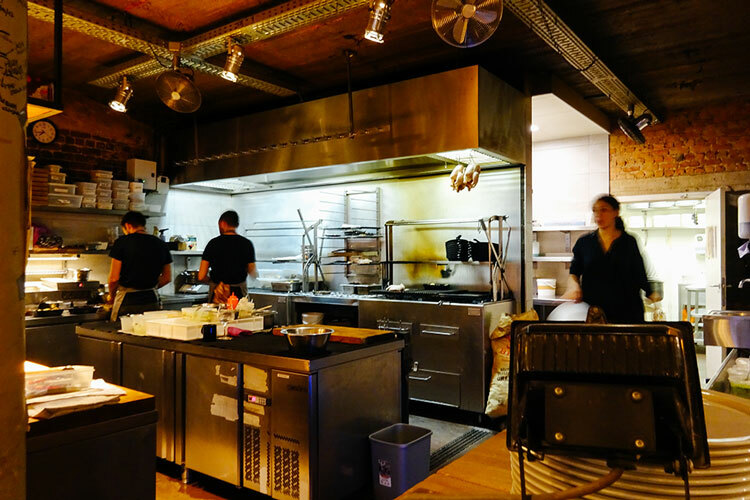 The open kitchen is one of the most attractive features of De Superette, take a seat at the bar next to it and see how the cooks create the tasty dishes from the menu, including the delicious wood-fired oven pizzas made right before your eyes. 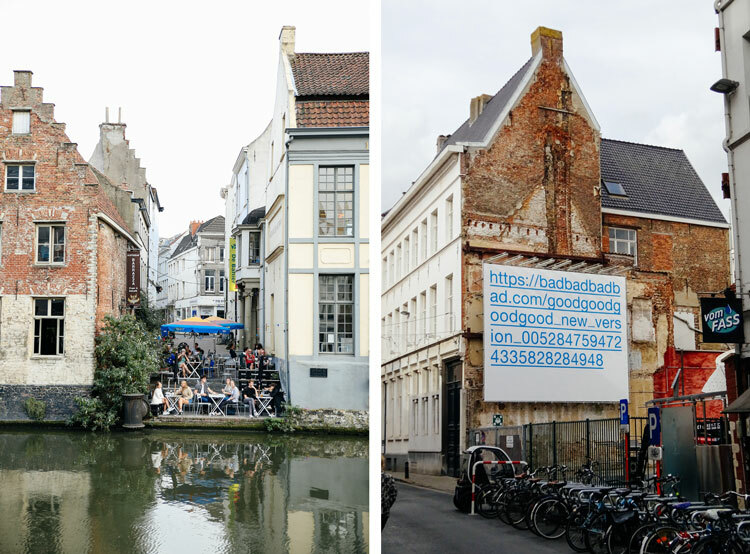 Our dinner at Cochon De Luxe was one of our highlights from our trip to Ghent. 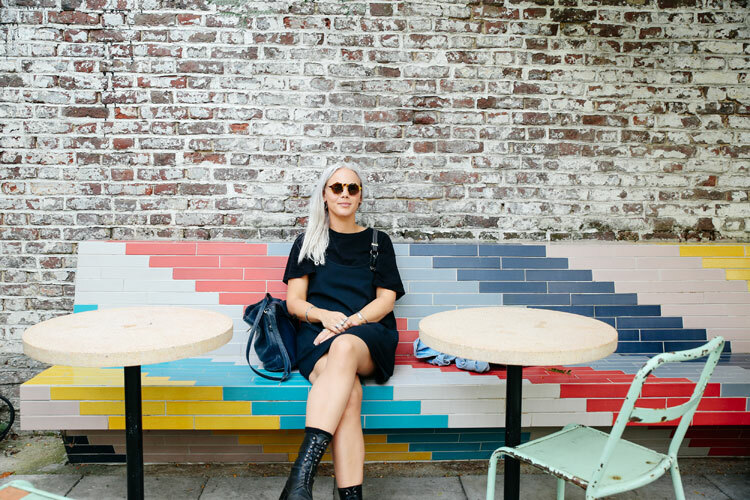 This modern cuisine restaurant is run by chef Tom Van Lysebettens and his partner Alison Roels, who is in charge of the front of the house, greeting guests and serving the beautiful dishes they create. 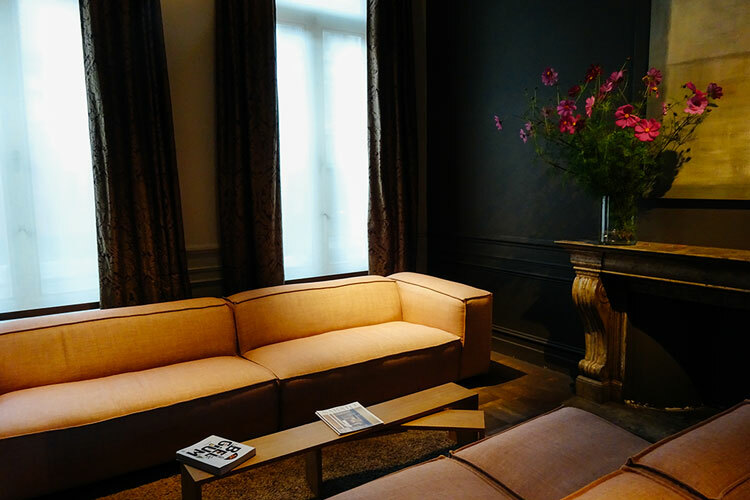 The tasting menus are designed to tell a story through the playful creations of Tom, based on classic French cuisine with a modern twist, featuring rich flavours with unexpected taste combinations. 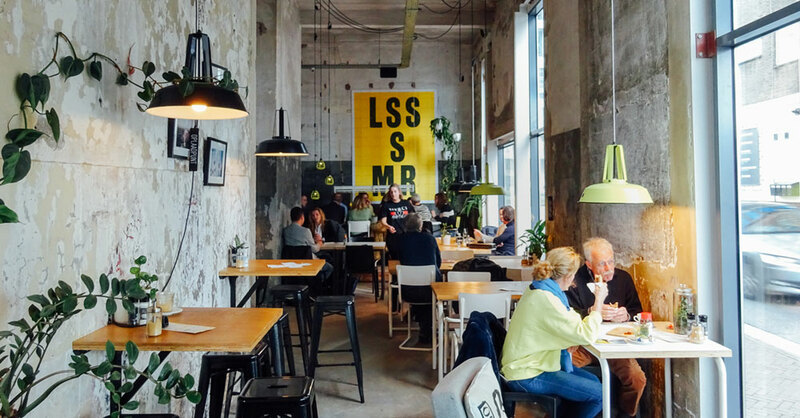 This restaurant and café in Ghent’s historical centre is inspired by the food cooked by grandmas for family lunches, so don’t be surprised when you see the size and quantity of the dishes served here! 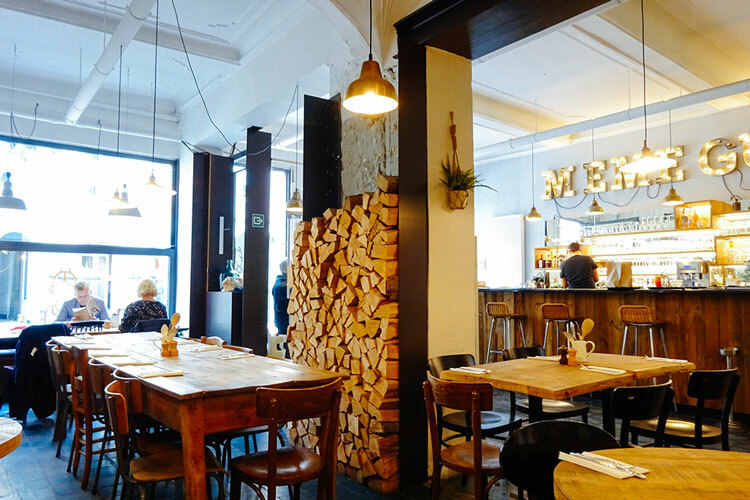 If you want to try traditional Belgian cuisine in a modern and cosy atmosphere, Mémé Gusta is the place to go in Ghent. 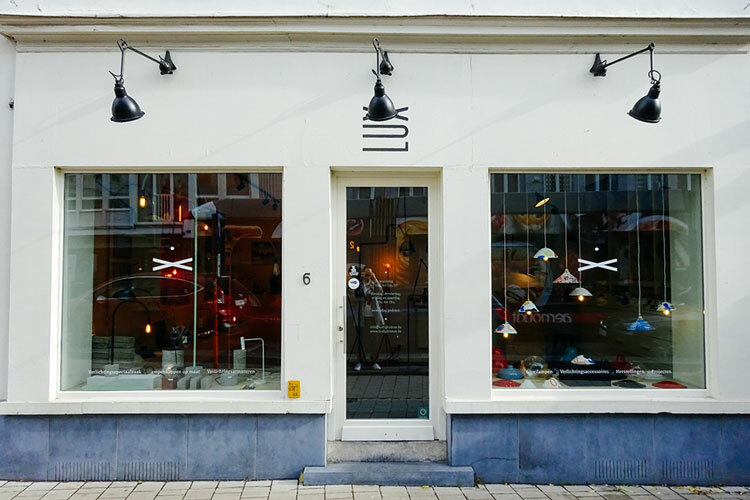 LUX is a beautiful design store specialising in lighting we discovered when walking around Ghent. 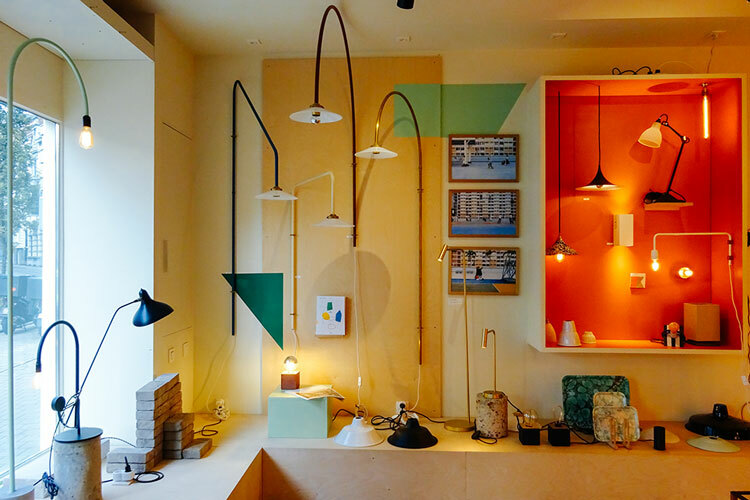 Here you can buy lamps and other lighting products by well-known and emerging labels, or you can build your own lamp, selecting all the different parts in the colours and materials you want to create a unique product completely made to order. 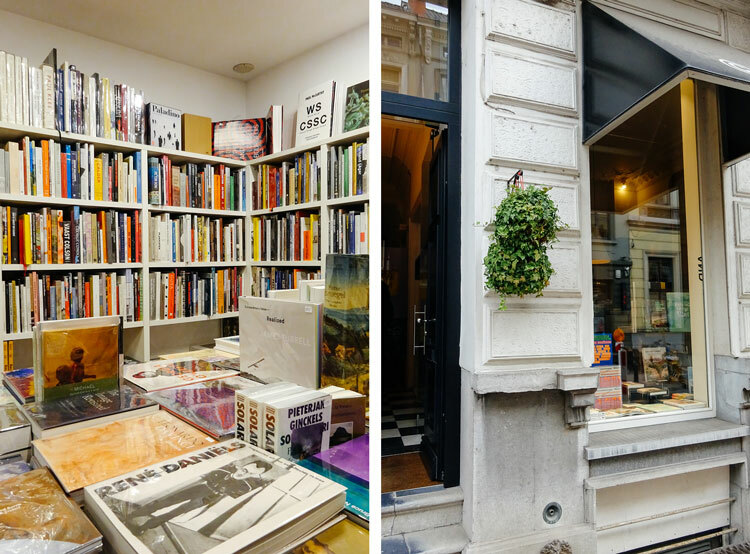 We had visited Copyright‘s store on our trip to Antwerp but we decided to also explore Ghent’s shop to enjoy, once again, the incredible selection of art, design, architecture, photography and fashion books. 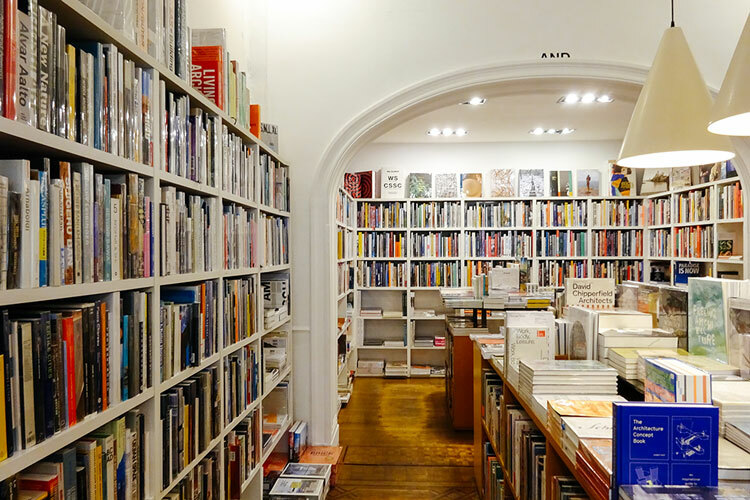 If you’re looking for a book in particular you’ll probably find it somewhere in the packed shelves of Copyright, or ask the friendly staff about it as it might also be available on their online store where you can browse thousands of different publications. 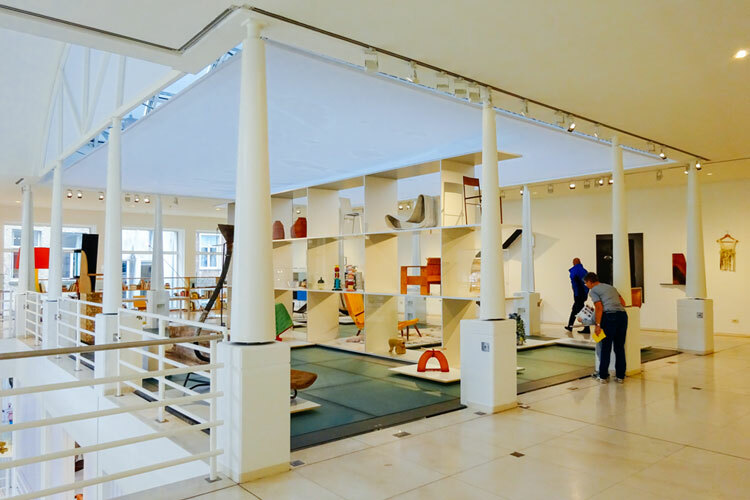 Located in an 18th-century mansion, the Design Museum is an unmissable destination for those visitors interested in finding out more about Belgium’s rich design history. The permanent collection features pieces spanning from the 15th century to the present: “Object Stories” is Belgium’s largest design collection with over 200 objects selected to act as individual narrators of stories and meaning, whilst “Marteen Van Severen & Co” illustrates the Belgian designer’s interpretation of design. 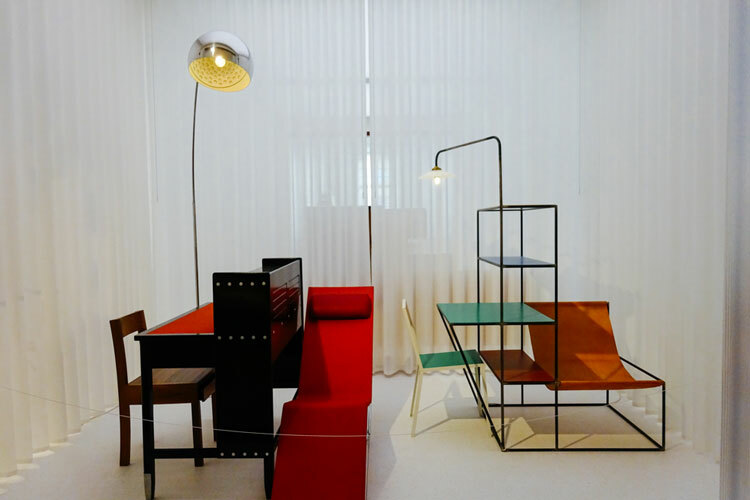 The temporary exhibitions usually focus on contemporary design by local and international designers. 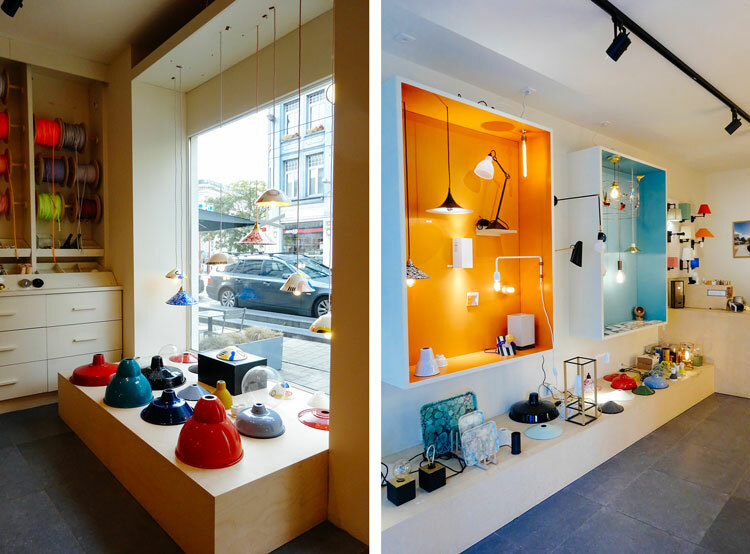 When we visited, we were lucky to see a retrospective of acclaimed Dutch designer Maarten Baas’ work, along with “Poème Brut”, an exhibition featuring young designers and their renewed interest in crafts, local techniques and materials. 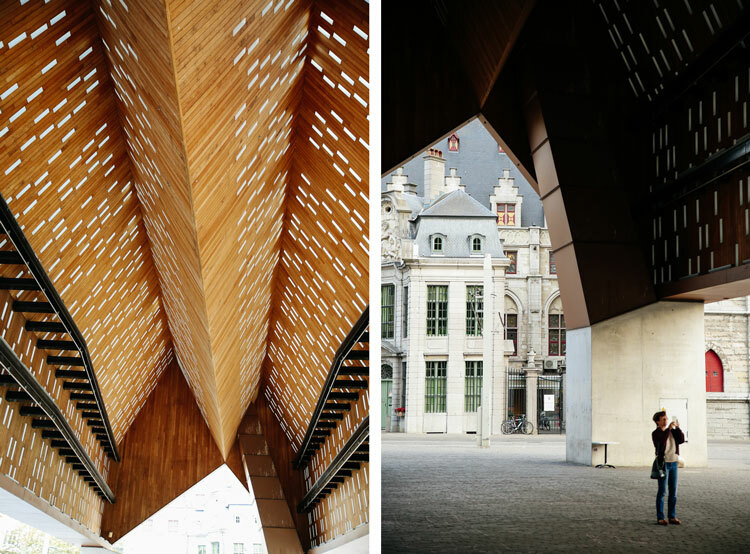 The Stadshal, city pavillion, is a striking structure designed by architects Robbrecht & Daem and Marie-José Van Hee, and built in Ghent’s historical centre. 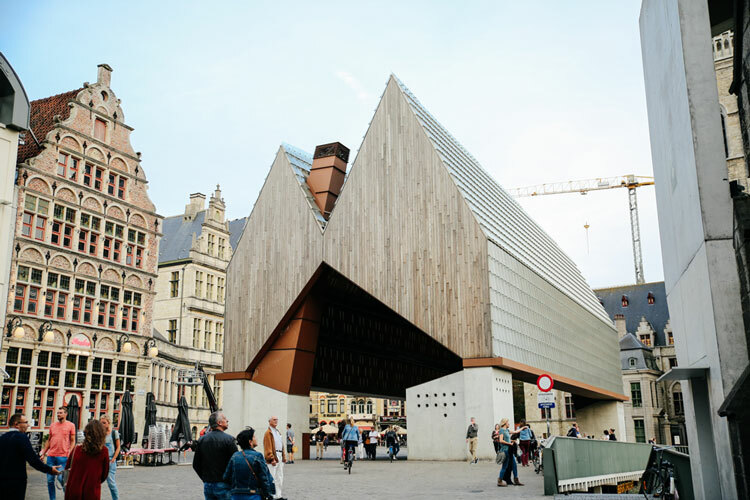 Known by locals as the sheep shed, this building generated quite a lot of controversy when it was conceived although it has won several architecture awards for its unique design. The wood, concrete and glass structure is used to host concerts, dance performances and other events, and it was also created to interact with the visitors’ senses — the light that goes through and is reflected on the glass pannels creates different effects throughout the day, whilst the acoustics of the building change depending on where you are under the structure. 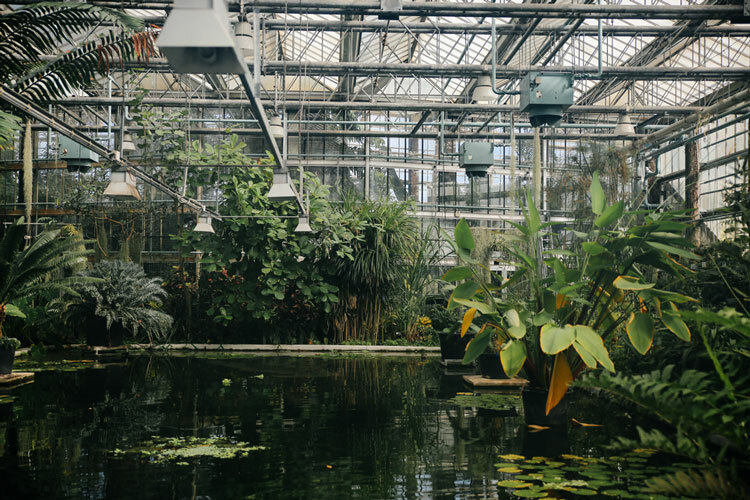 This industrial area in the north of city is currently undergoing a renovation and being transformed into a new urban and creative hub. 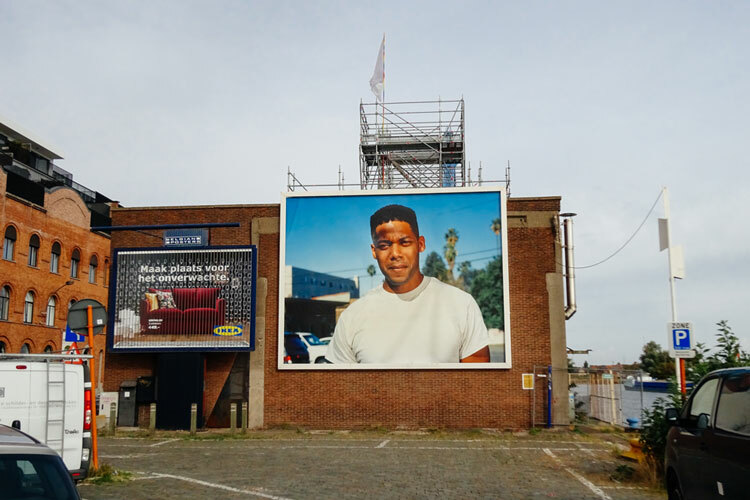 The abandoned docks are turning into hip cafés, studios, co-working spaces, a shopping centre and even a mobile hotel consisting of different sleeping units taking the shape of a beehive. 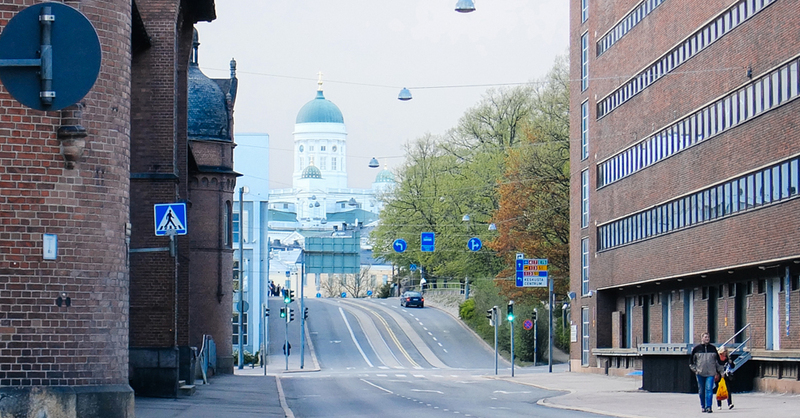 The area is especially popular during the summer months, when locals can attend the numerous concerts and events taking place here or enjoy a drink at the cool, urban beach. 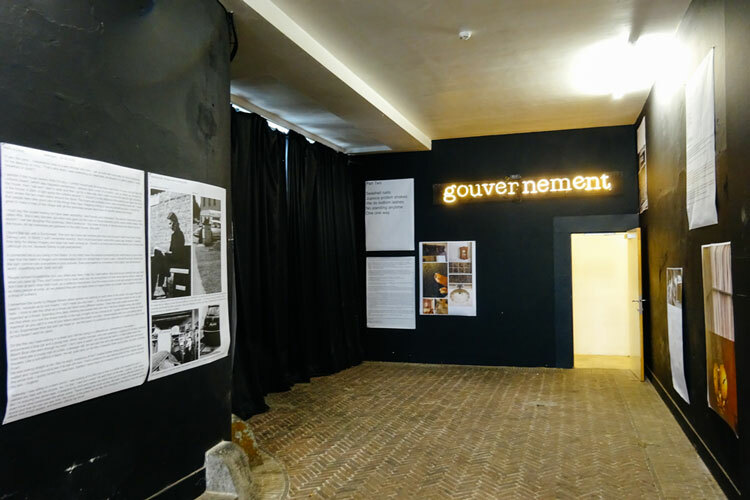 Gouvernement is an independent arts centre and cultural platform working across different disciplines including visual arts, music and performance. 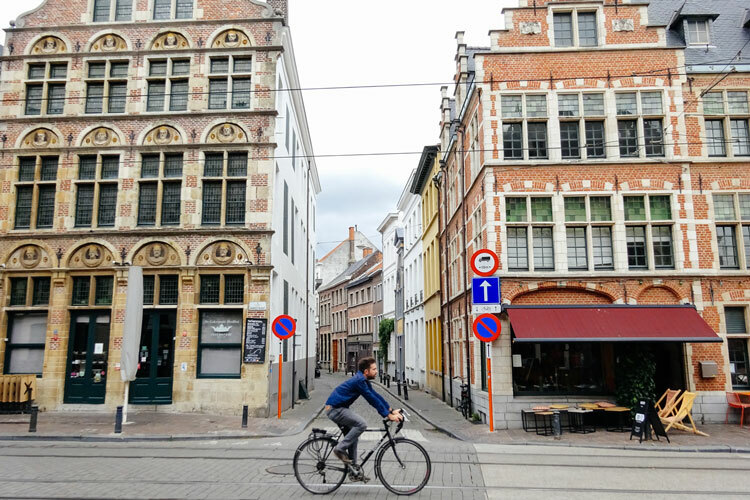 The principles of this institution focus on cross-fertilization, “trial and error” and the unexpected, which are reflected in its programme, possibly the most innovative in Ghent.